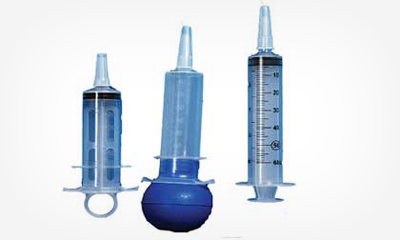 Medi-Vet Irrigation Syringes Sterile Disposable Syringes – Sterile Disposable Irrigation Syringes available in Flat, Thumb Holder and Bulb Types. 60 ml Catheter Tip with a protective cap. Sold per box (25 syringes). 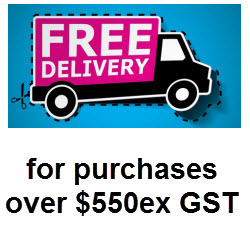 Price is EX-GST and per box.